TME offer has been enriched with ELESA+GANTER clasps. 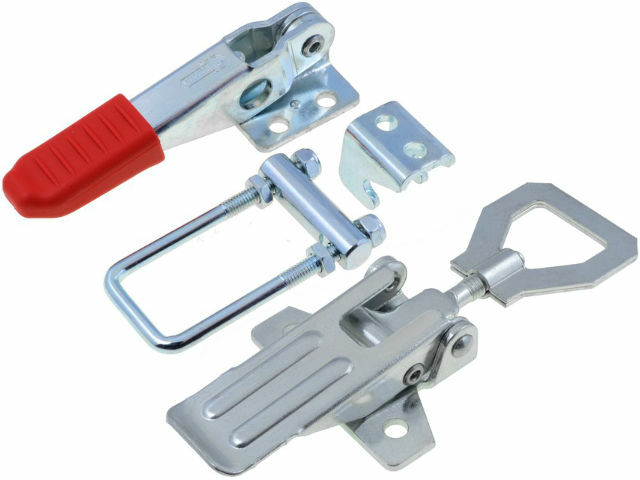 The components are available in several versions: galvanized steel, stainless steel and tempered steel. One of the interesting solutions is the clasp TLAL.Z-30/193.5R, which has the possibility to put on a padlock.